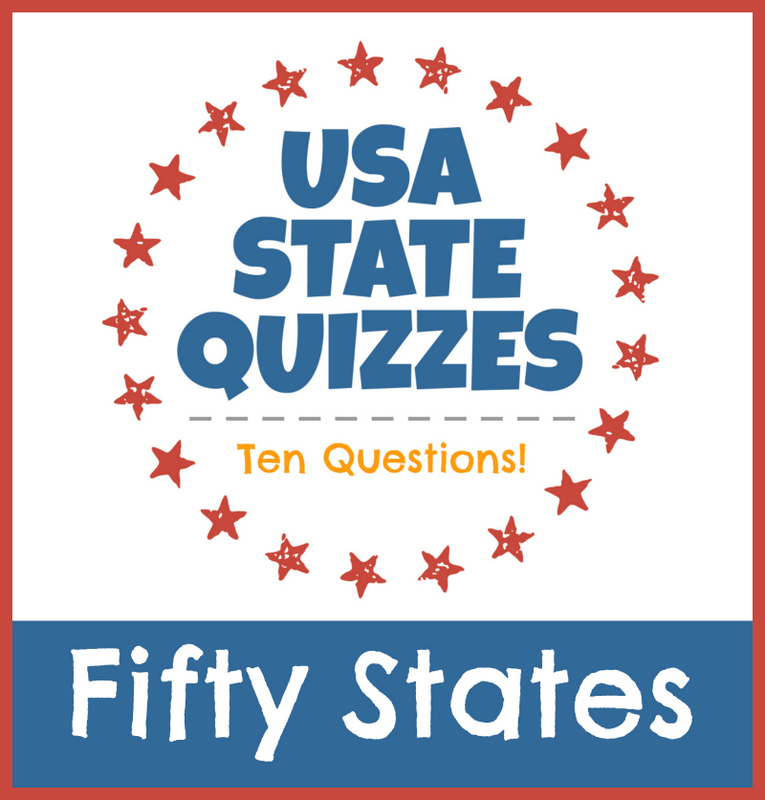 How much do you know about the fifty states? 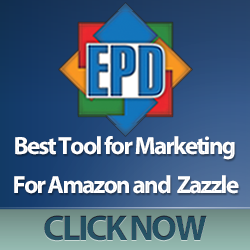 Test your knowledge and learn about the USA with fun quizzes. 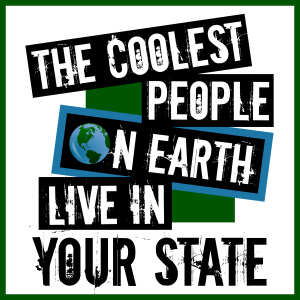 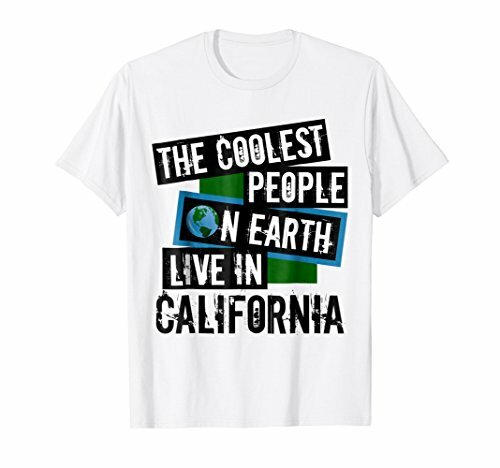 For each state you will learn the state bird, state capital, state flower, state motto, state nickname, and more fun facts! 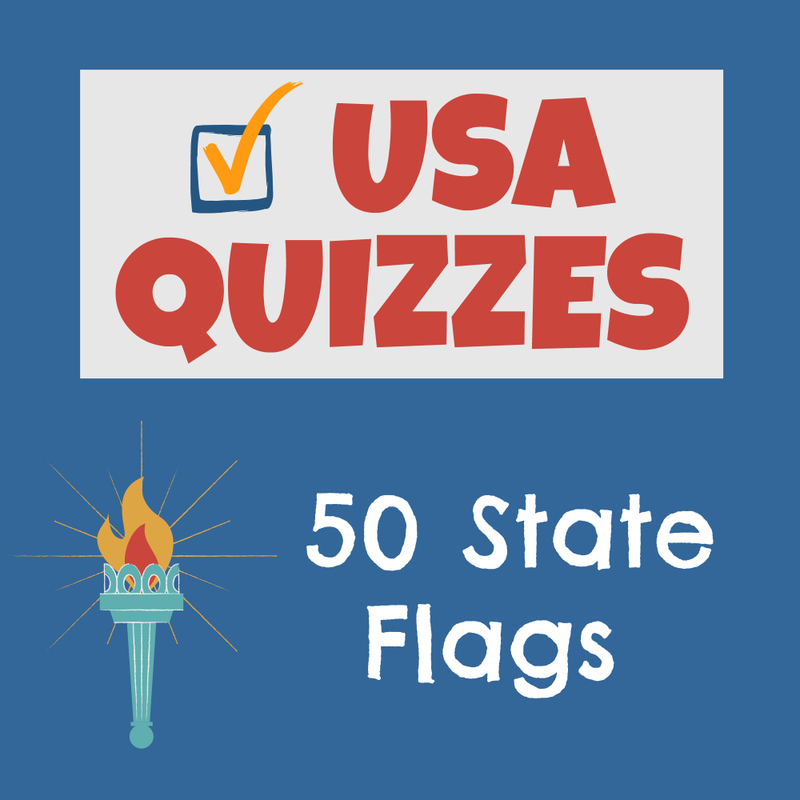 Learning about U.S. geography doesn’t have to be boring! 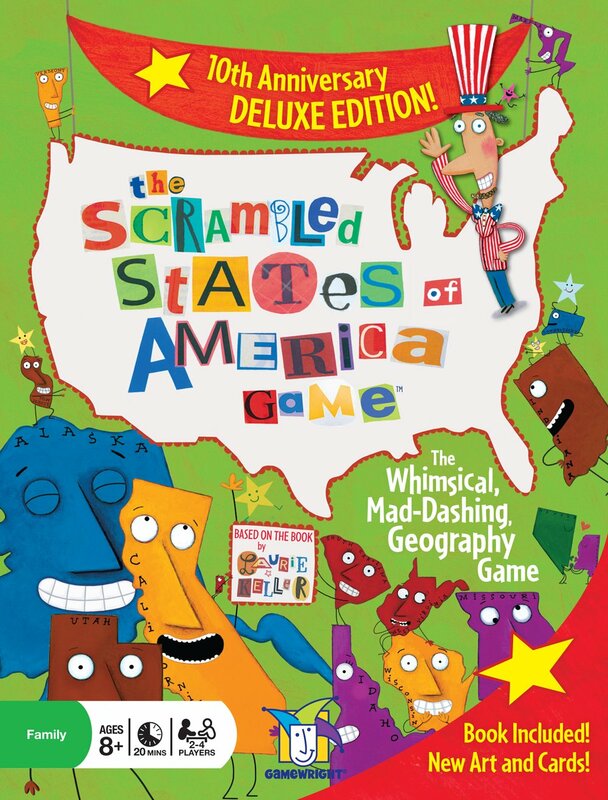 Laurie Keller’s popular game provides a fun way to learn the basics of U.S. geography. 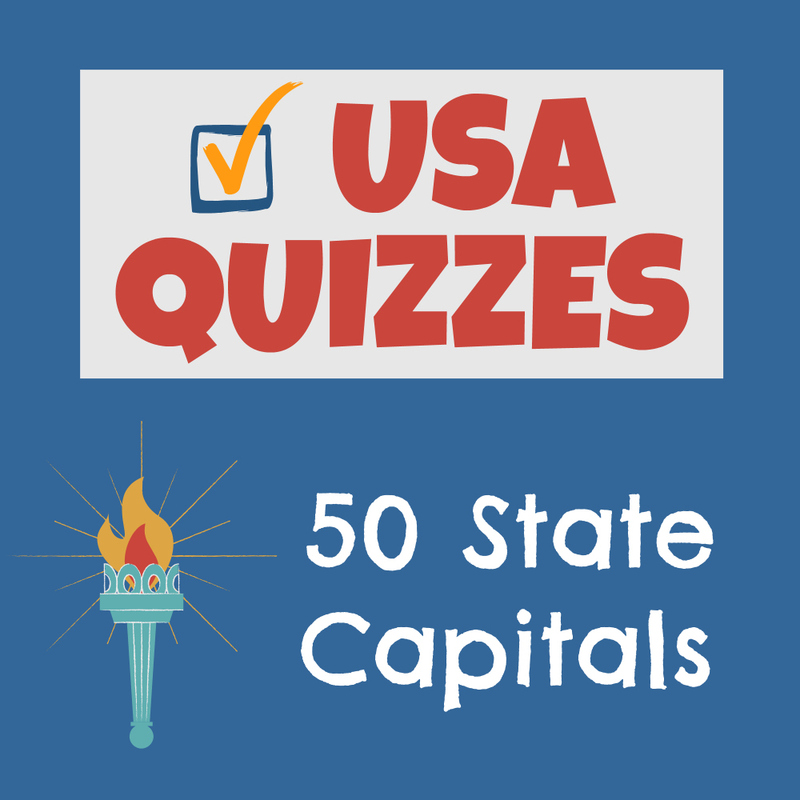 Players will learn the names, capitals, nicknames, shapes, and positions of all 50 states.